It’s like the farmer’s market from back home! A BOX OF BERKS is a great gift giving solution for EVERYONE! Celebrate Together Events has launched an amazing Year Round solution for everyone you want to gift and for every occasion! Perfect for any holiday as well as every day surprises for College & Military friends & family living away or just down the street! 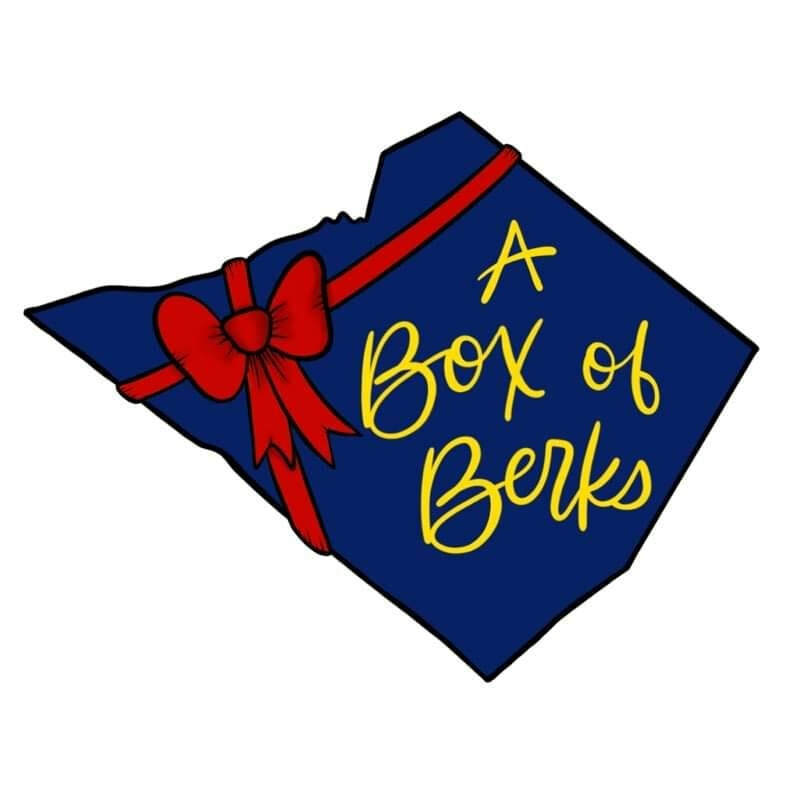 “A Box of Berks” makes a great gift for Out of town wedding guests too! It’s like the farmer’s market from back home in one amazing box! ​Click here to see what goes into these awesome boxes? Ready to order but still have questions? ​& other cool stuff from PA Dutch Country!